Home is where the heart is, and it’s not always about where you live. Sometimes, you can find a place that you can call home at the most unexpected place. It may be somewhere you finally feel safe and sound. It may be an institution where you experience love. 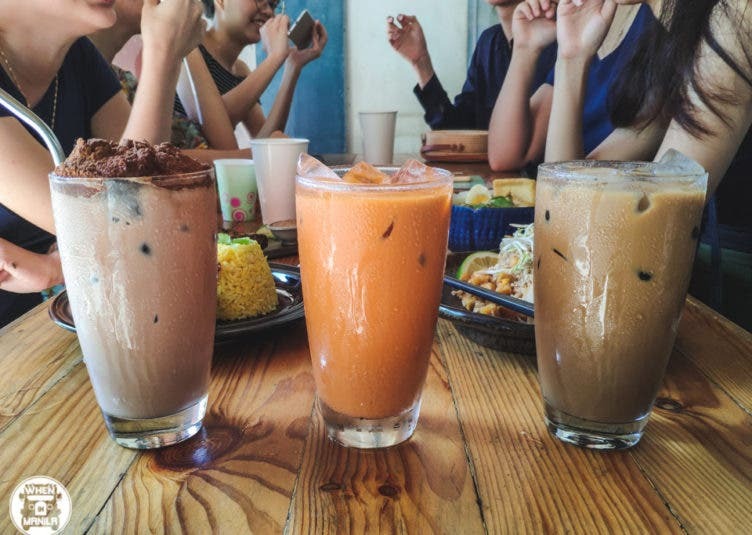 Or it may be a restaurant that reminds you of what family is all about: a restaurant like Halo Halo de Iloko. I’ve tried a lot of restaurants in the past and the food served at Halo Halo de Iloko is undeniably good. 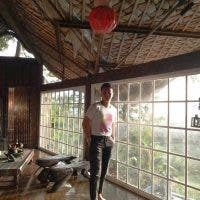 They serve traditional Filipino cuisine that showcases and makes use of local specialties. Its homegrown taste will take you back to your lolo and lola’s cooking and make you yearn for the warmth that comes with enjoying a good meal with your family. That kind of comfort is what most people go there for, albeit the distance. 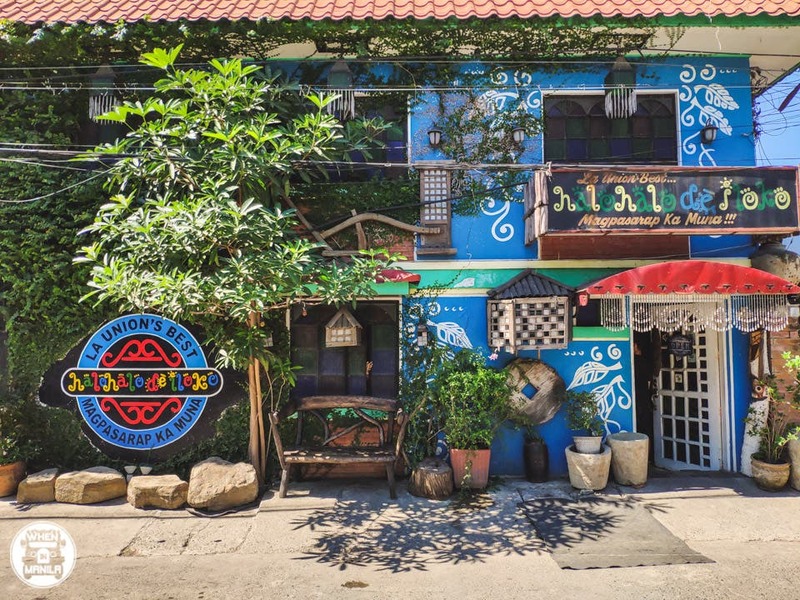 Despite being a bit far from the part of La Union that most people know and usually visit (San Juan area), locals and tourists make it a point to go out of their way just to eat a hearty lunch with their family or friends at Halo Halo de Iloko. 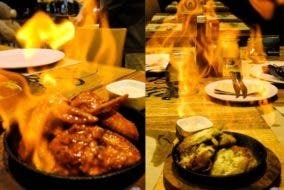 Their food and ambiance embody the true value of dining with your loved ones. 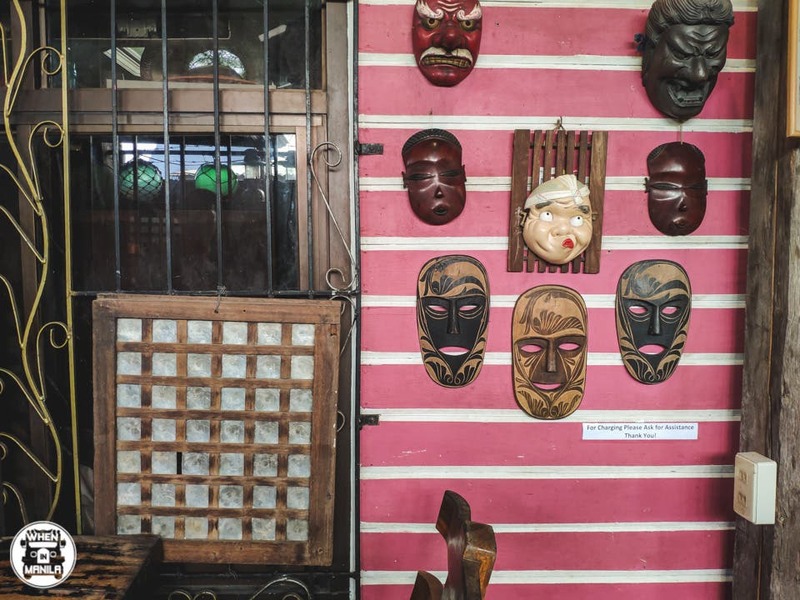 This ancestral home-turned-restaurant keeps its colonial period setup, antique furniture, and quaint decors to make customers feel right at home. For the starters, their Okoy Tikyosko (shrimp fritters) sets the bar high. 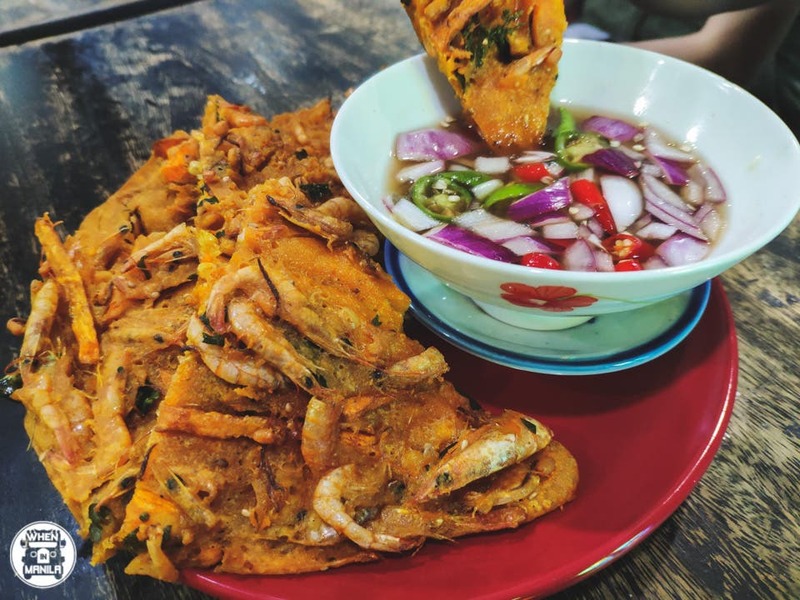 Each bite into the crispy, flaky treat dipped in the famous La Union vinegar gives a wave of fresh seafood goodness. It’s not enough to make you full, but it definitely does a good job at getting your appetite ready for the meals to come. The Emperadados is their native cheeseburger. This deep-fried mamon-like bread has a cheesy patty made out of their homemade La Unionganisa (La Union Longganisa). You need to try this! 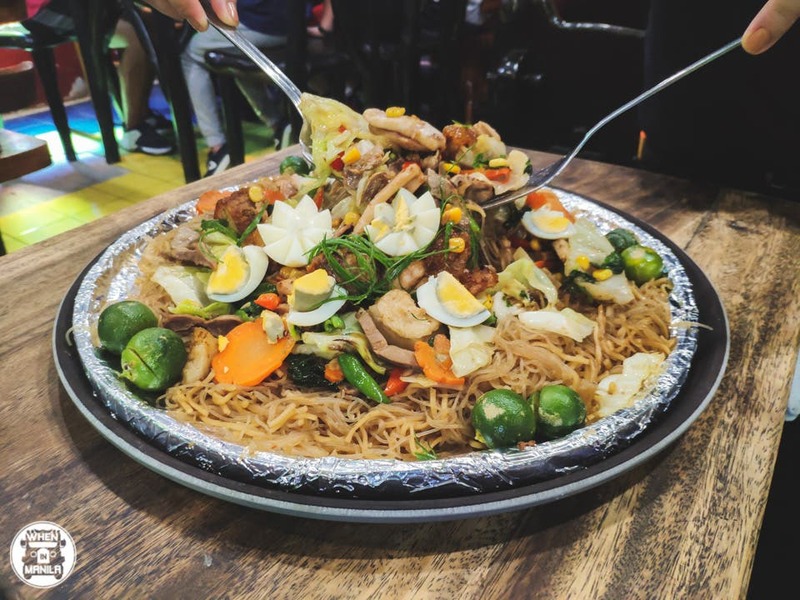 We paired the Emparadados with their specialty Pansit, which can be ordered in three sizes: en Grande (2-3 pax), en Grande Pamilya (4-8 pax), and en Grande Bayanihan (9-15 pax). 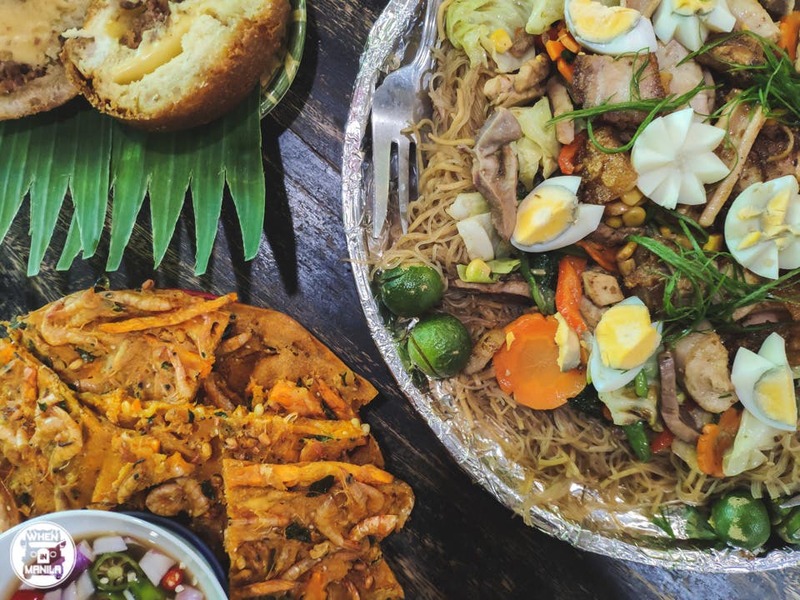 This carbo-loaded dish is bound to make you swoon with its mixture of pansit bihon and pansit canton, along with squid, bagnet, and highland veggies on top. For dessert, we tried their Buko Halo Halo, which proudly uses local ingredients for each sangkap. You might have seen this self-proclaimed National Dessert circling around your feed due to its beautiful presentation. 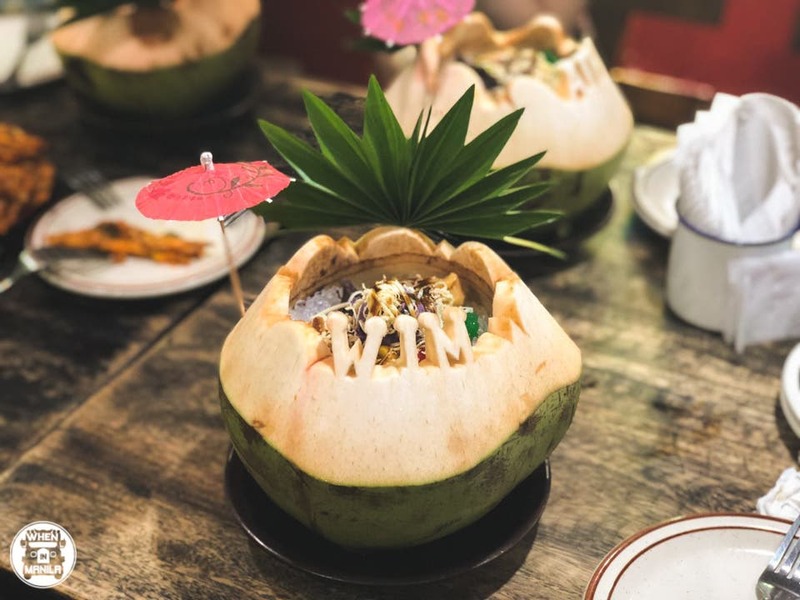 Thanks to the coconut shell working as the cup of the Halo-Halo, it has an absolutely IG-worthy appearance. You can even ask the servers to carve a name on the coconut shell! 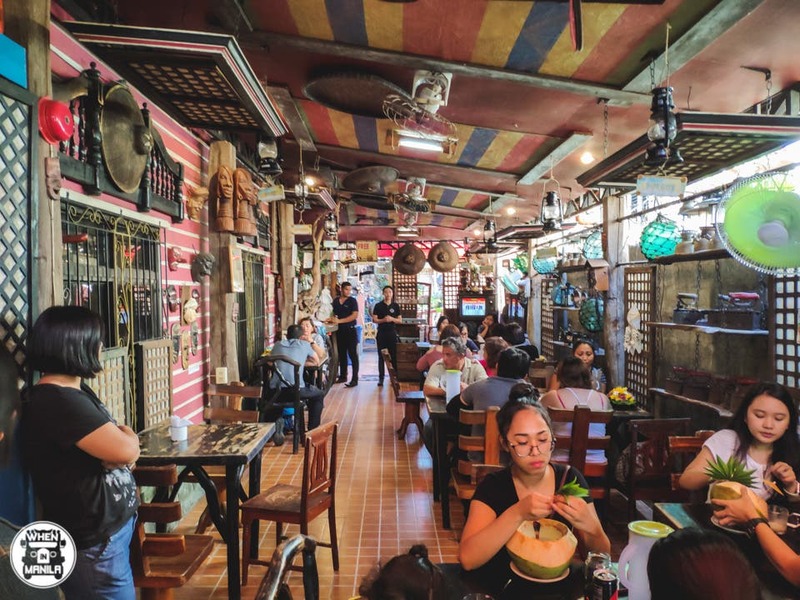 You may be far away from home, but eating at Halo Halo de Iloko would make you say, “I’m home”, with a smile on your face. The Perfect Romantic Valentine’s Day Dinner: A 6-Course Fine Dining Meal at ILUSTRADO Restaurant in Intramuros Manila!